The one movie I’ve been wanting to share with Ji is finally re-releasing. I received an advanced copy and made into a mommy and me movie night. I love that I could reminisce about my childhood with my little girl. If you are looking for a cute graduation gift for your kindergartener this is the perfect gift. 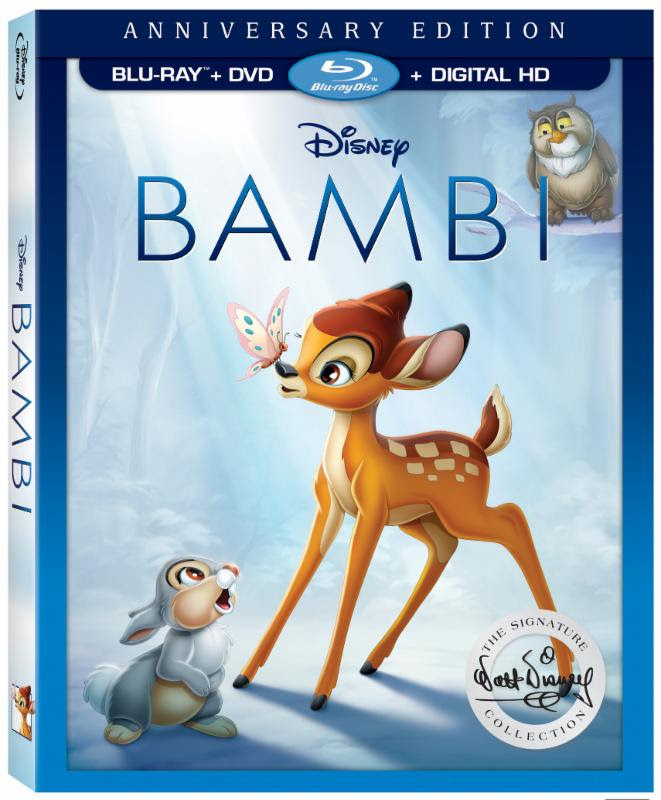 They may have never heard of Bambi before but they will soon fall in love!